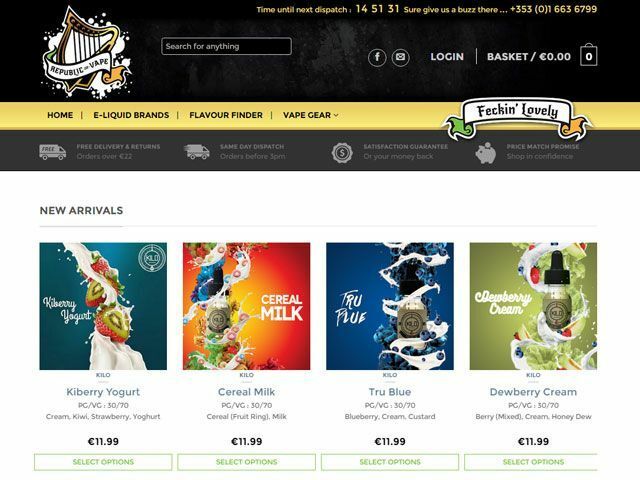 We are a new Irish based online store, supplying quality DIY flavor concentrates and everything else needed to mix your own e-liquid. 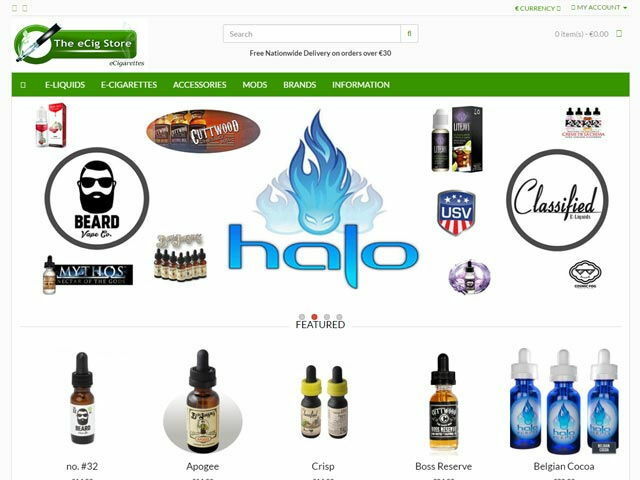 In E-Cigarette Ireland Shop E Liquid S&HEAVEN we are working hard to get the best e cigarette and e liquid for every budget and taste. We are cooperating with manufacturers and customers to get the best possible solution for you. Customer Satisfaction is our priority. 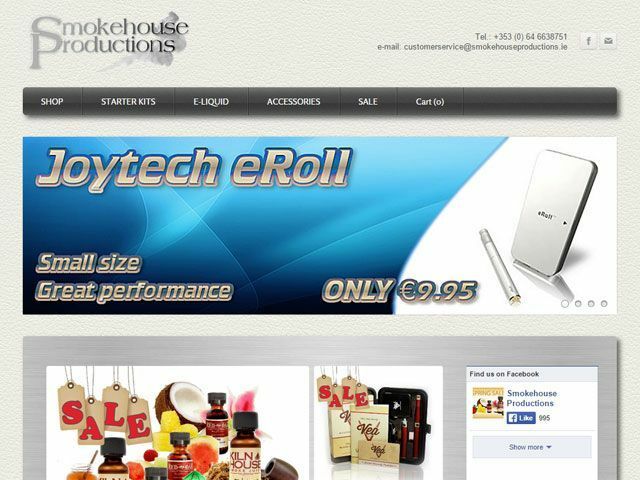 Established in 2013 Smokehouse Productions are the first suppliers of electric cigarettes and original Johnson Creek Liquids in Killarney, carrying a comprehensive range of high end, PG free smoke juices with a choice of flavours and strengths. The Best Shop Ltd. was established in Ireland by a unique team of researchers, developers and business experts who were first of all smokers. We gathered together to find the ultimate solution for smoking. 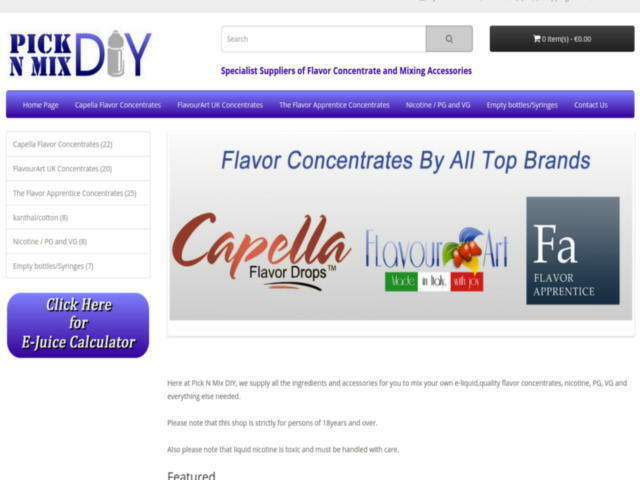 We personally tested and tried each and every product before offering to you. 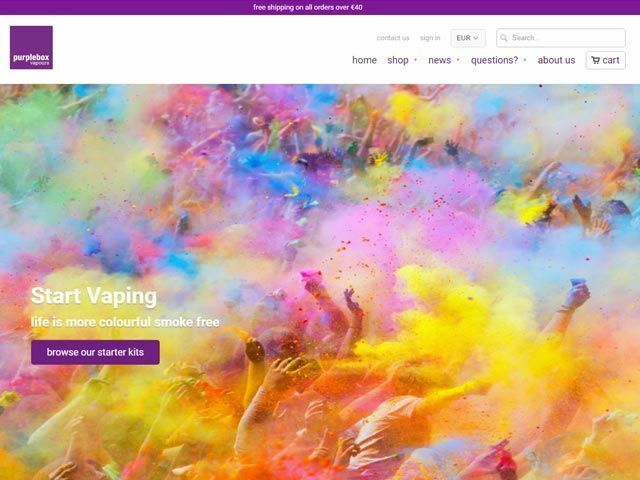 Being one of the first to offer electronic cigarettes in Ireland we are obliged to bring you only the BEST!!! The Best Shop is known for its exceptionally high quality products at low cost, convenience and outstanding service. 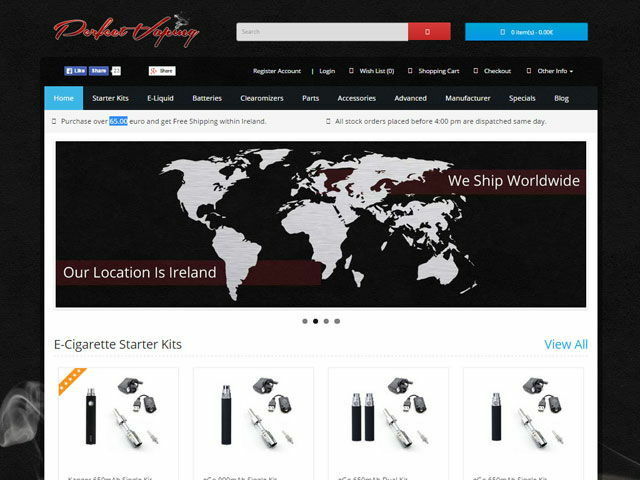 The eCig Store based in Eglinton st, Galway city centre. 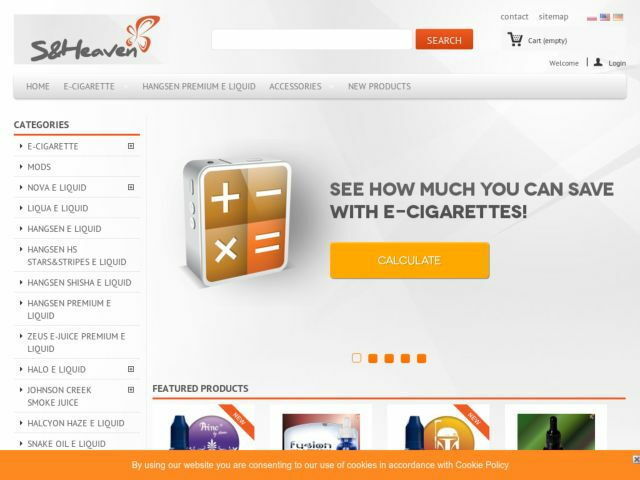 We stock only the very best and our staff are here to help you choose the best options that will help you quit smoking. 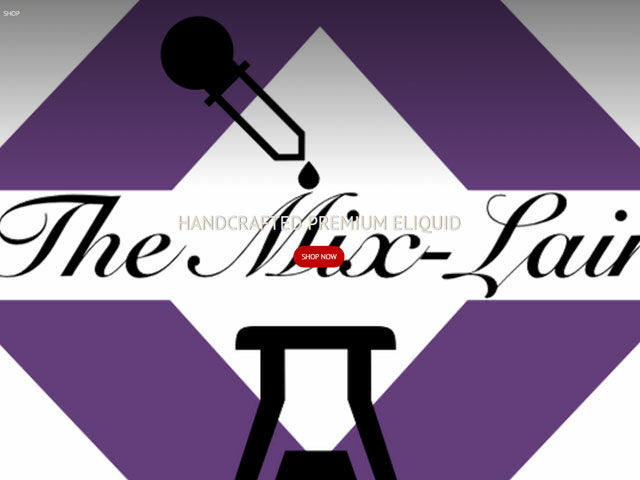 Welcome to The Liquid Makers family! Every bottle of our e-liquid is handcrafted on our own tried and tested recipes which we have carefully selected only the best of ingredients for to ensure we deliver the same stellar consistent quality with each and every bottle straight into your hands! We hope you enjoy our own premium handcrafted e-liquids line, each one made with passion and dedication here in Dublin, the heart of Ireland. Hand crafted quality eliquid from Northern Ireland using only the highest grade ingredients available. All of our liquid is uniquely created over a period of many, many months, every one using several flavours. We are proud to say that our recipes are our own creations and guaranteed not to be rebranded.